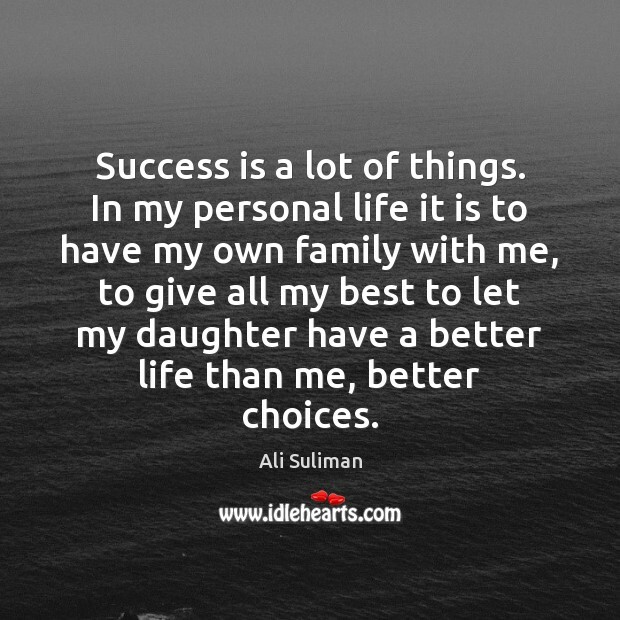 Enjoy the best inspirational, motivational, positive, funny and famous quotes by Ali Suliman. Use words and picture quotations to push forward and inspire you keep going in life! Success is a lot of things. In my personal life it is to have my own family with me, to give all my best to let my daughter have a better life than me, better choices. 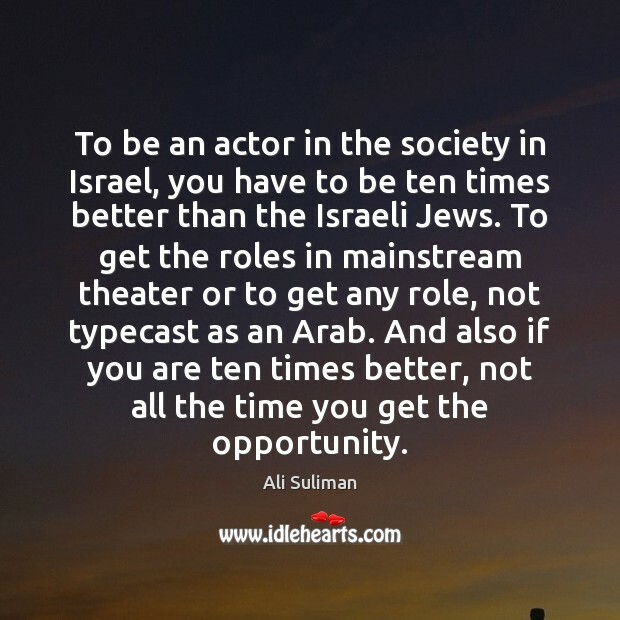 To be an actor in the society in Israel, you have to be ten times better than the Israeli Jews. To get the roles in mainstream theater or to get any role, not typecast as an Arab. And also if you are ten times better, not all the time you get the opportunity. 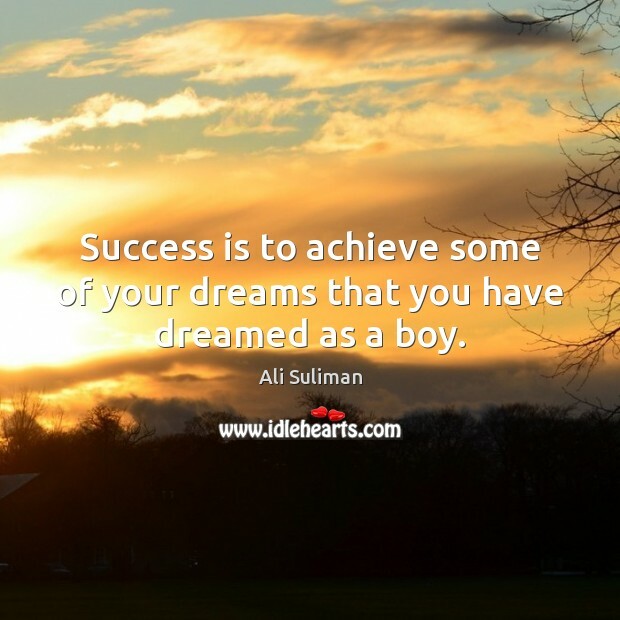 Success is to achieve some of your dreams that you have dreamed as a boy. 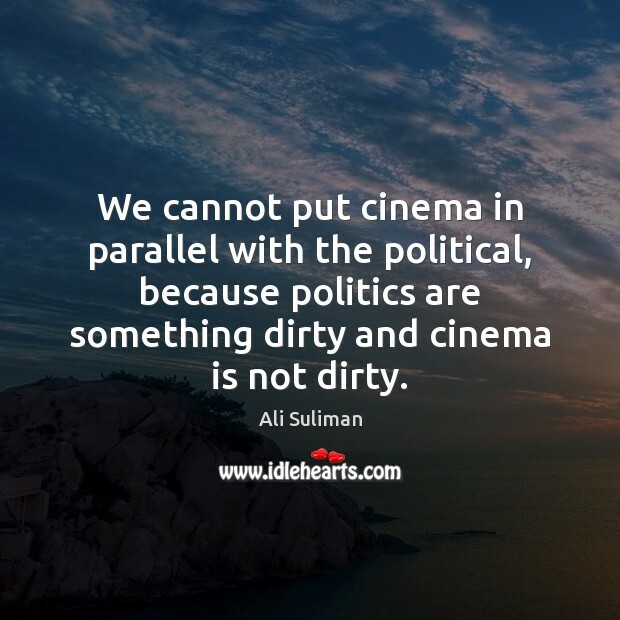 We cannot put cinema in parallel with the political, because politics are something dirty and cinema is not dirty.